At Covenant, our mission is to personalize each funeral service so that it is truly a fitting tribute to a unique life lived. 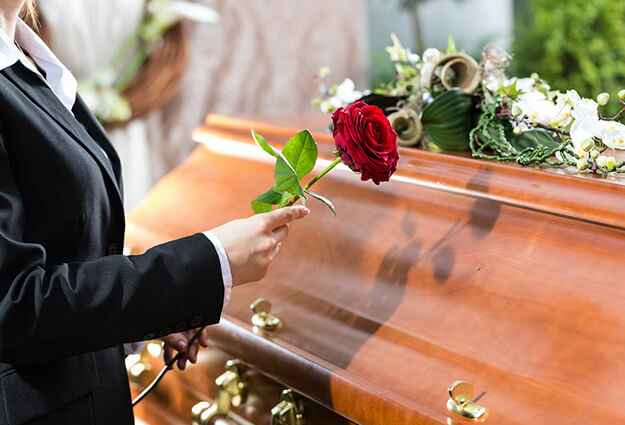 For those desiring burial, it is important to note that with burial services there are many different options available. To assist our client families in understanding their options, we have created many different service packages. Some of these are found below. These Packages do not include any merchandise; cash advance items, or additional transportation charges for deaths beyond our service area.